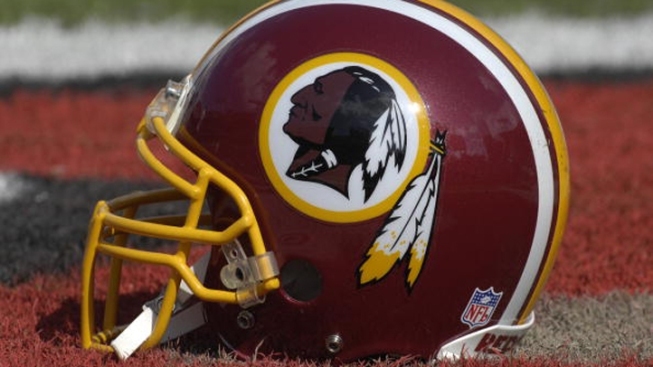 A tribe in upstate New York said Thursday it will launch a radio ad campaign pressing for the Washington Redskins to get rid of a nickname that is often criticized as offensive. The Oneida Indian Nation said the first ad will run on radio stations in Washington before the team hosts the Philadelphia Eagles in its season opener Monday night. In the ad, Oneida Nation Representative Ray Halbritter says NFL Commissioner Roger Goodell should "stand up to bigotry'' by denouncing "the racial slur'' in the team's name. "The name from its origin has always intended to be positive and has always been used by the team in a highly respectful manner,'' McCarthy wrote. Halbritter said that fans also are being urged to lobby the NFL in support of the name change at www.changethemascot.org, a website that debuted Thursday. "We believe that with the help of our fellow professional football fans, we can get the NFL to realize the error of its ways and make a very simple change,'' Halbritter said in a prepared statement.